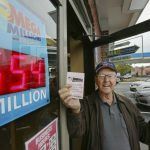 The Mega Millions jackpot is now $1.6 billion after no players selected the correct six numbers on Friday. 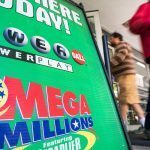 Already the largest jackpot in Mega Millions history, the grand prize has now ventured into unchartered territory, as lottery officials say the $1.6 billion number is a new world record. Fun for the Multi-State Lottery Association (MSLA), which overhauled the game last year by increasing the number of Mega Balls by 10. The change lengthened one’s odds of hitting the jackpot from one in 258.9 million, to one in 302.5 million. 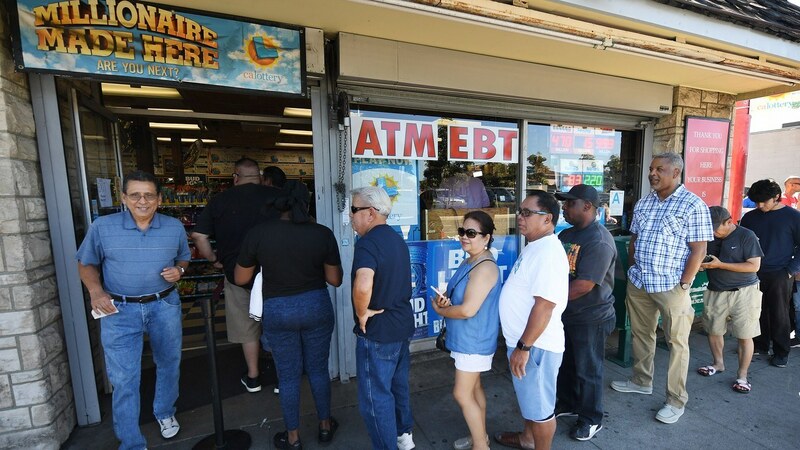 According to the Associated Press, the richest lottery jackpot in US history came in 2016 when three players won a $1.6 billion prize playing Powerball. The largest Mega Millions prize before the current jackpot came in 2012 when the pool totaled $656 million. Tomorrow night, one, or perhaps two lucky players, will become instant millionaires. Mega Millions draws at 11 pm ET. Powerball also has many millions on the line. After no one hit the MSLA jackpot over the weekend, the game’s jackpot now stands at $620 million. The odds of hitting it are one in 292.5 million. Like Mega Millions, the MSLA overhauled Powerball to make hitting the jackpot much harder. It came in 2015, when lottery officials reduced the number of Powerballs by nine, but increased the number of white balls by 10. 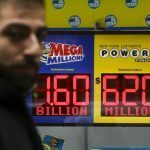 The change left many to believe their odds were better, as selecting the all-important Powerball was better, but picking all six numbers lengthened from one in 175.2 million, to one in 292.2 million. 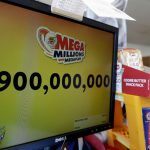 Should you hit the Mega Millions jackpot Tuesday night, you’ll need to consider what you want to spend your new fortune on. It’s worth noting that should you select the cash payout, you’ll “only” receive $904 million. The $1.6 billion is the number a winner would receive should they choose the annuity option paid out over 29 years. Fox News reports various pleasures one could spend their Mega Millions on. They include Pumpkin Key island in Key Largo, Florida, which is being sold on the cheap (by a Mega Millions winner’s standards) for $95 million. The 26-acre paradise is just a 10-minute helicopter ride from Miami’s South Beach. Real estate website Zillow also claims that the White House has an estimated value of $420 million, though even being someone worth $1.6 billion, buying America’s most famous residence isn’t possible. The jackpot winner could also drive one of the world’s rarest cars: a Ferrari 250 GTO. With only 36 ever made, a 1962 sold in August for a little more than $48.4 million.